Tina Turner’s eldest son, Craig Raymond Turner, has died in an apparent suicide. He was 59. The Los Angeles County Department of Medical Examiner-Coroner confirmed to Variety that the American-born Swiss singer’s son was found dead on Tuesday afternoon at his home in Studio City, Calif., with a self-inflicted gunshot wound. Authorities pronounced him dead at the scene. Craig was born in 1959 to Tina Turner and then-boyfriend Raymond Hill, a saxophonist for the Kings of Rhythm band. Through Hill, Tina would eventually meet her first husband, Ike Turner, who adopted Craig. 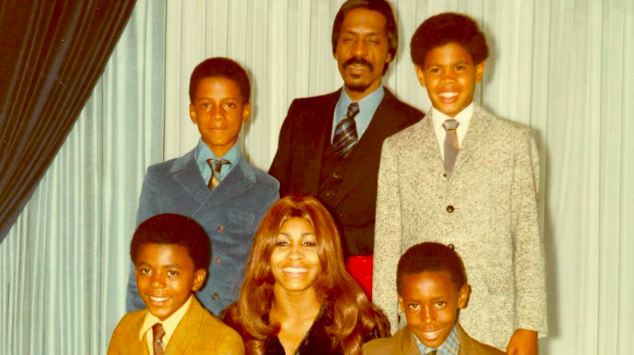 Throughout Craig’s early life, Ike and Tina Turner maintained a rocky, abusive relationship. Frequent physical abuse by Ike reportedly drove Tina to attempt to commit suicide. The two divorced in 1978. Before his death, Craig worked as a real estate agent in the San Fernando Valley. According to his Rodeo Realty profile, Craig was a member of elite realtor organization the National Association of Realtors and the California Association of Realtors. He is survived by his father, his mother, and his biological half-brother, Ronnie. A rep for Tina Turner did not immediately respond to a request for comment.